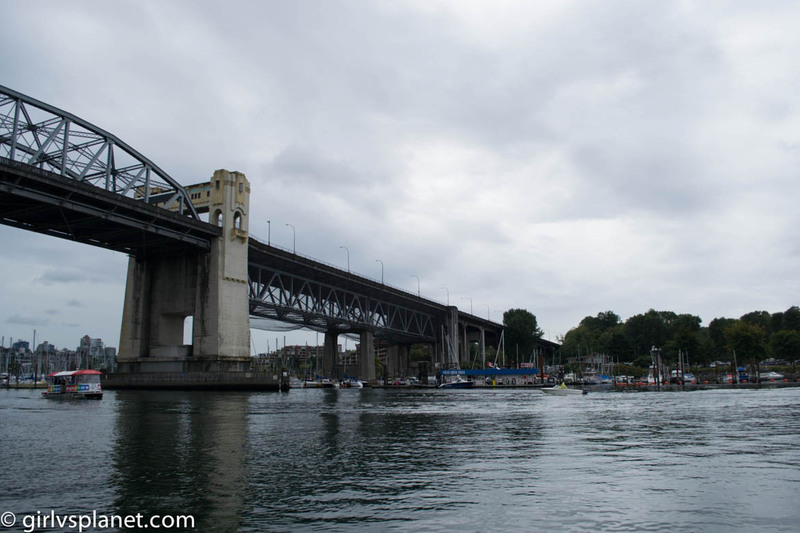 In 2014, Ricky and I took a beer journey north up the West Coast of the United States. 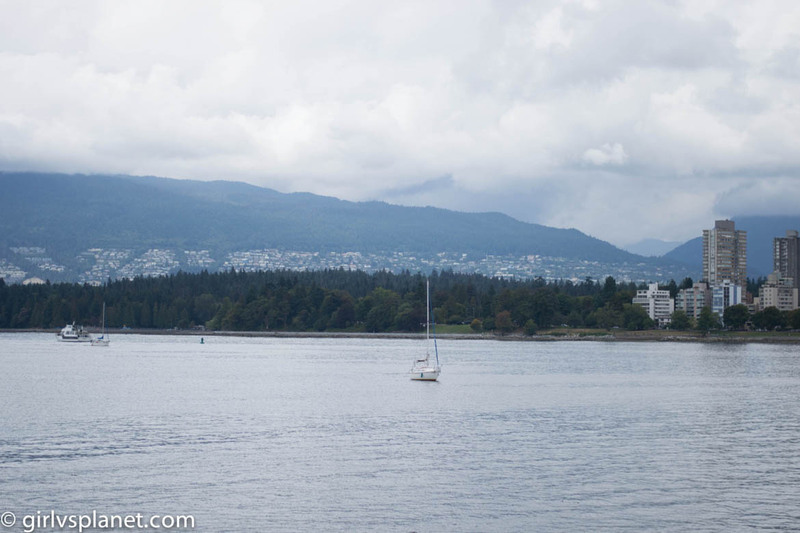 We started in San Diego, and ended up in Vancouver. 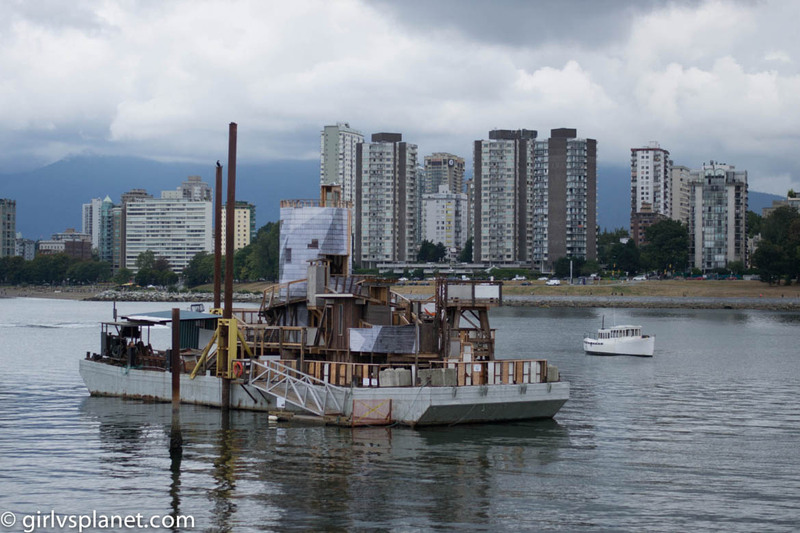 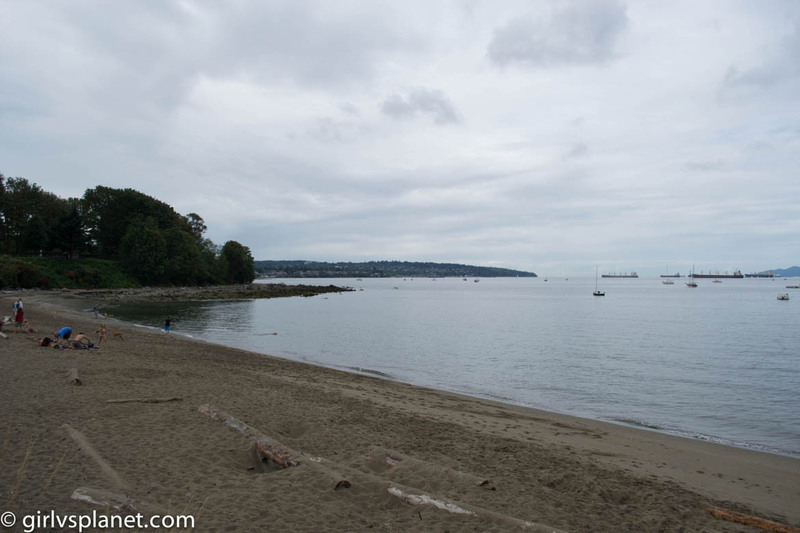 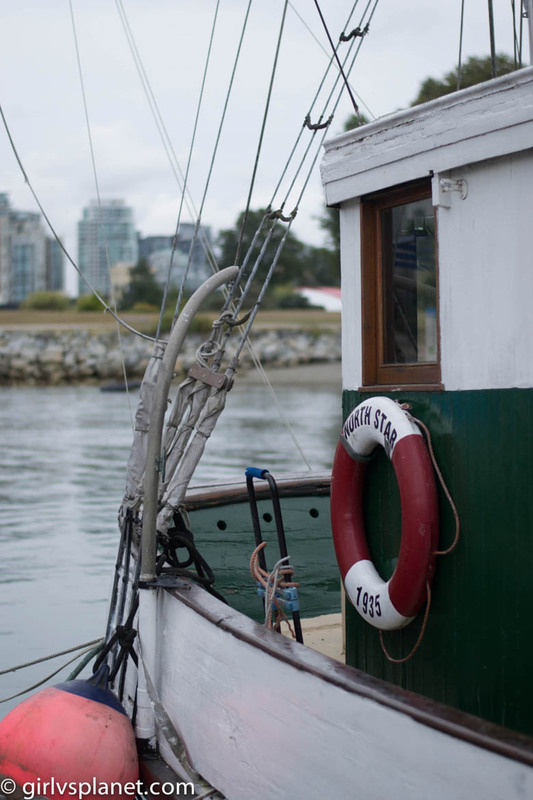 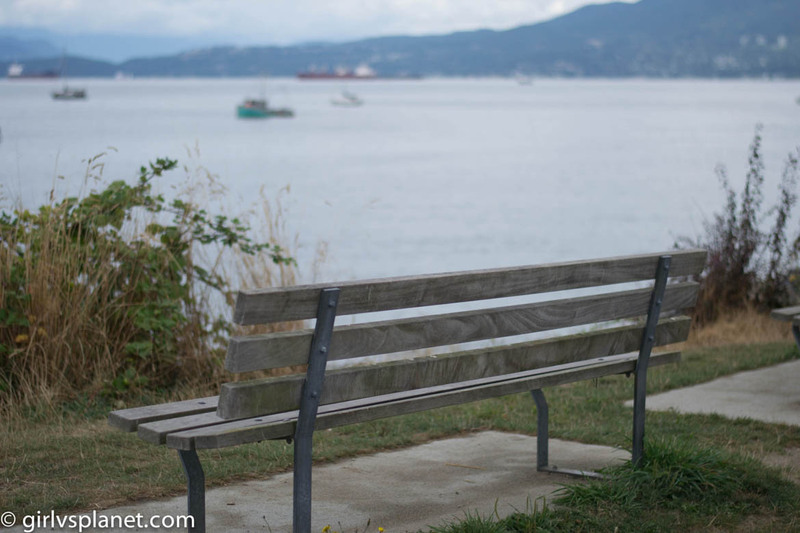 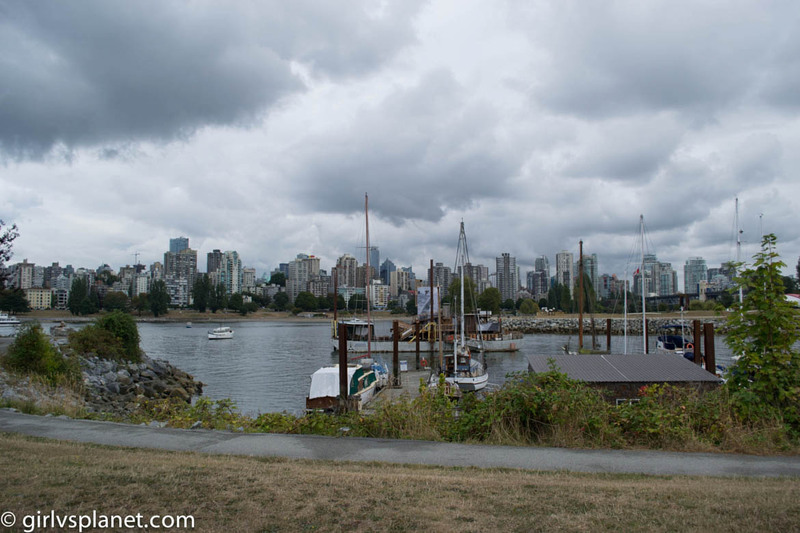 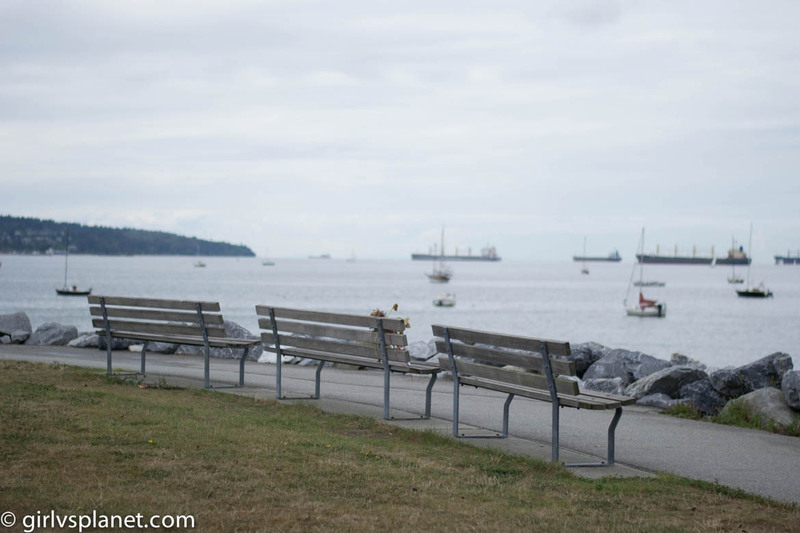 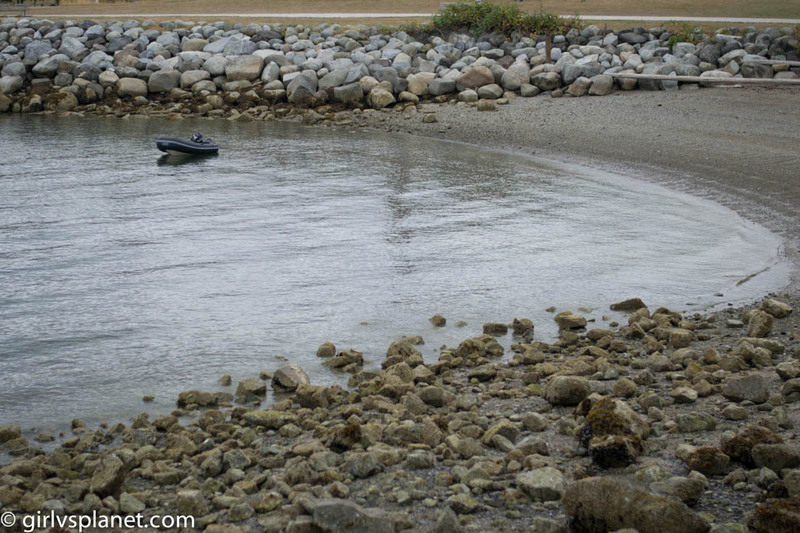 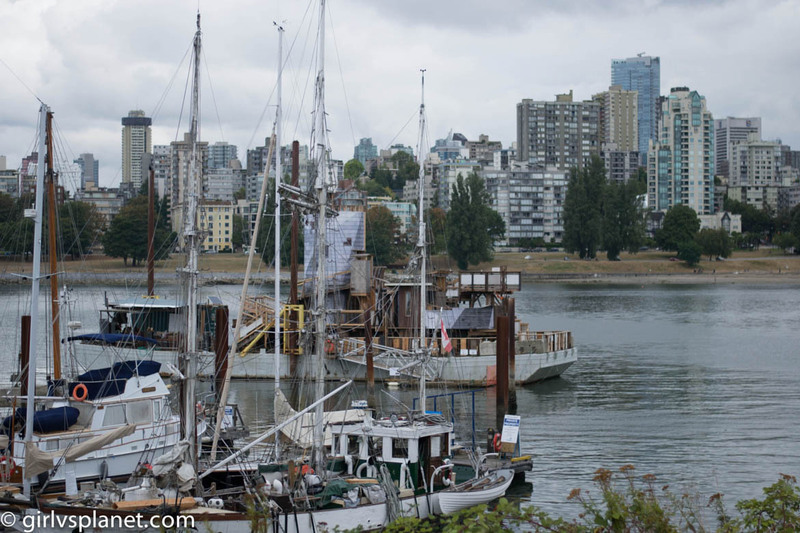 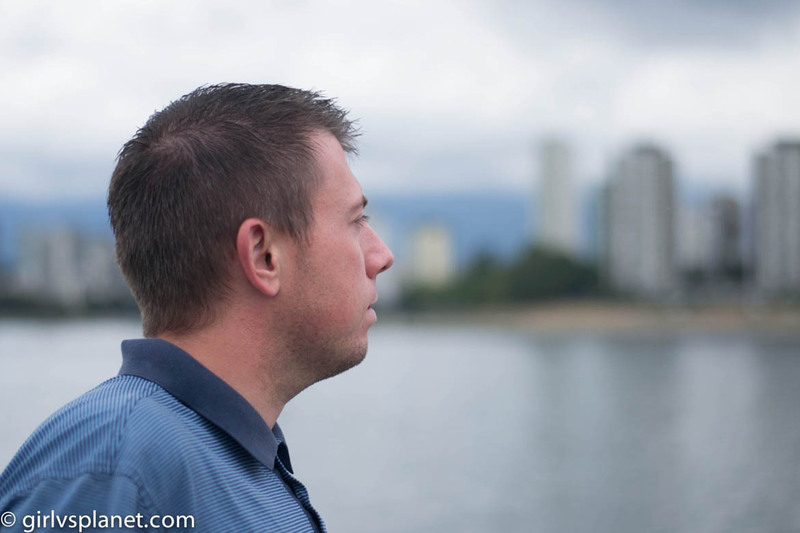 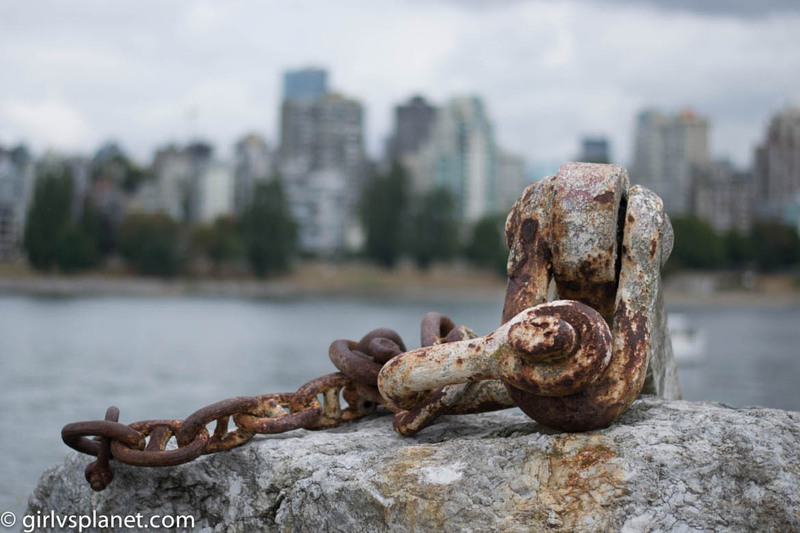 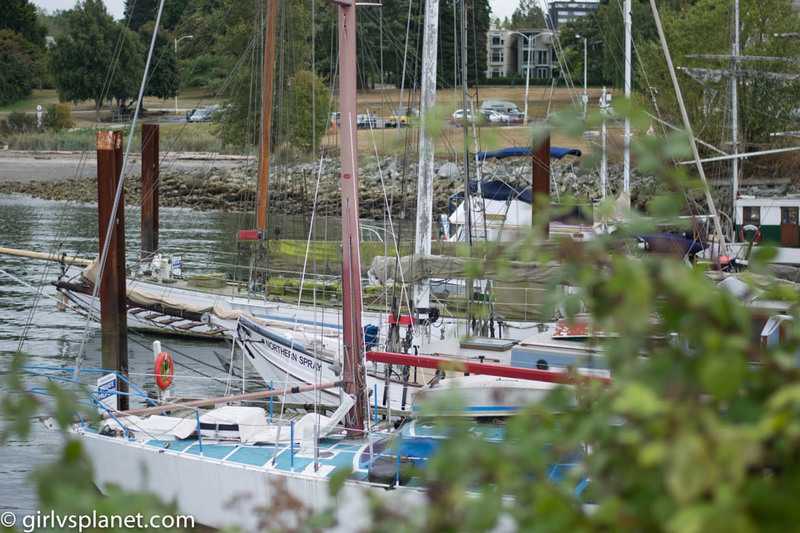 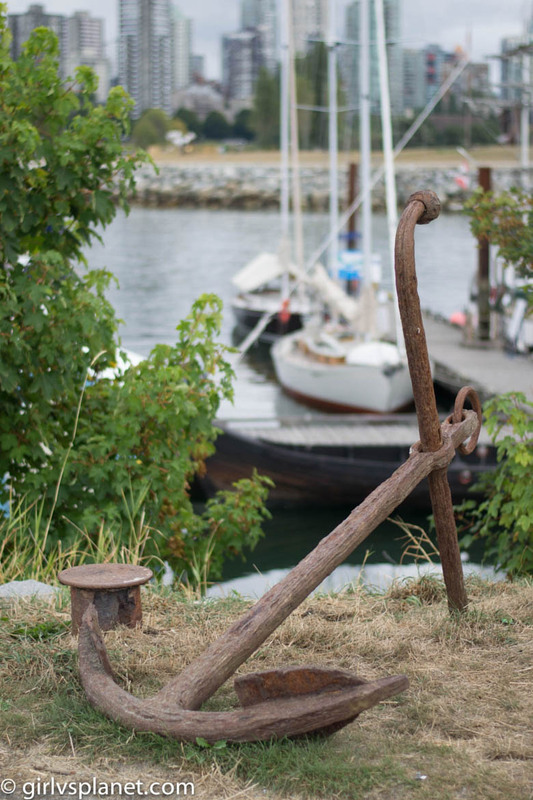 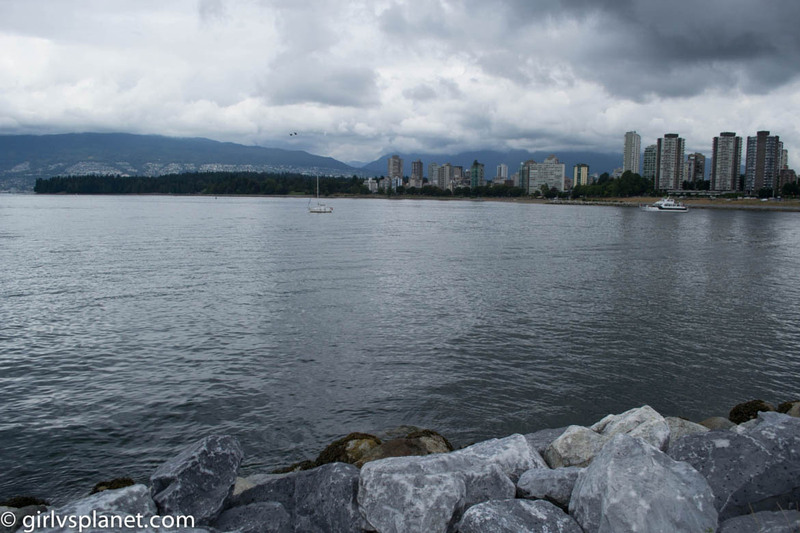 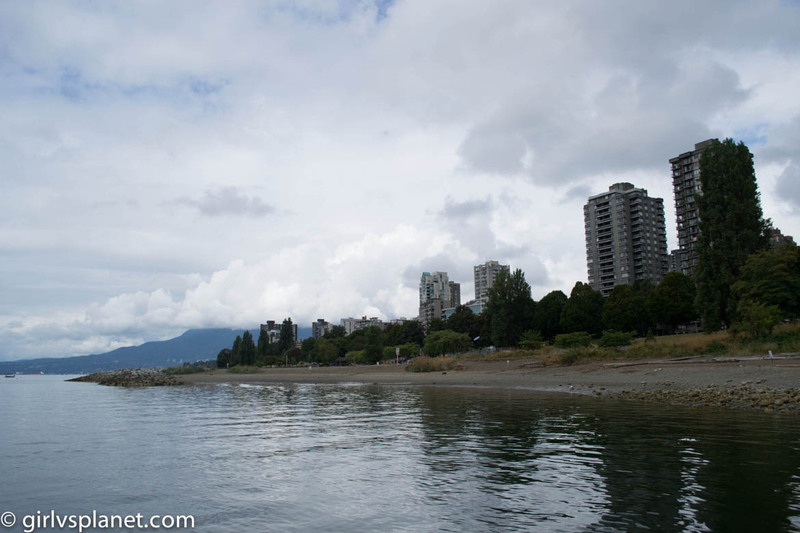 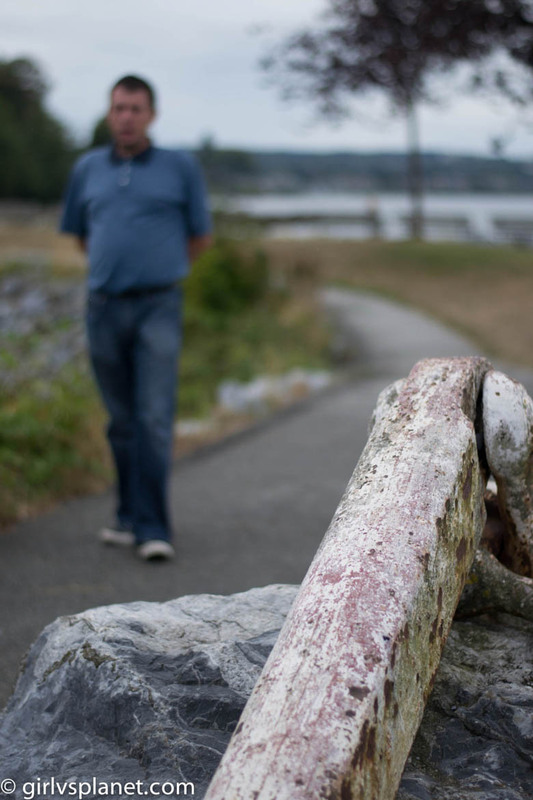 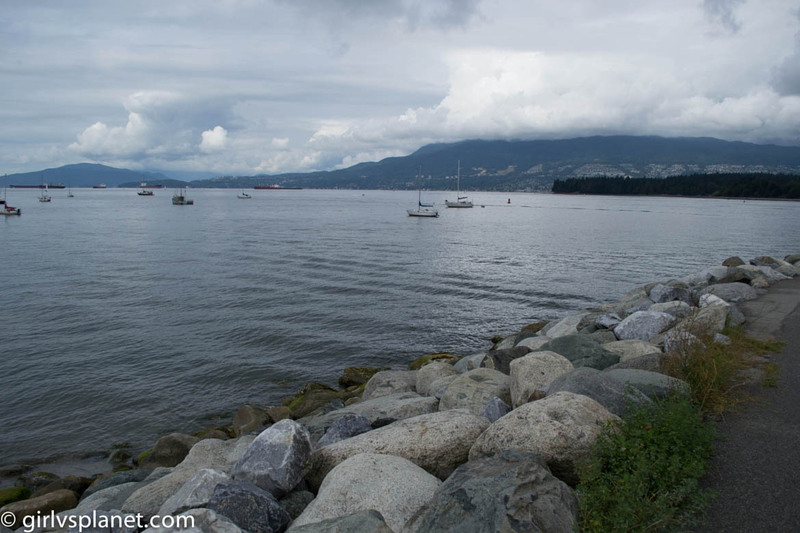 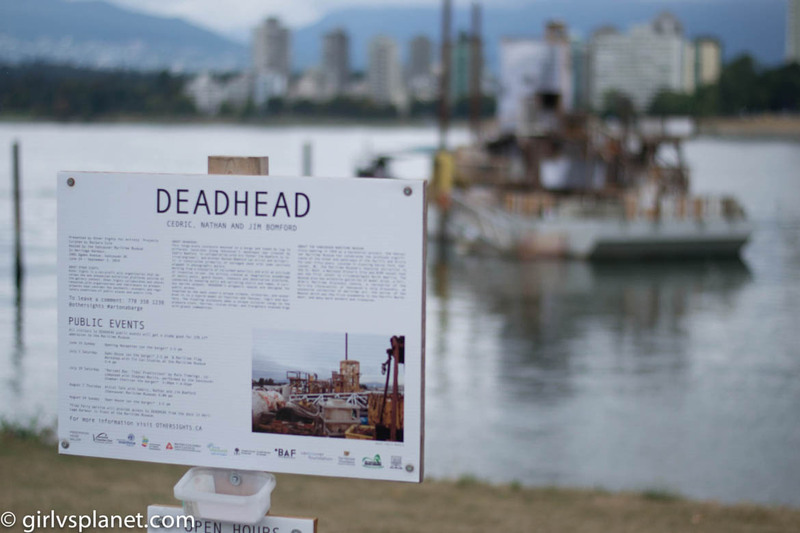 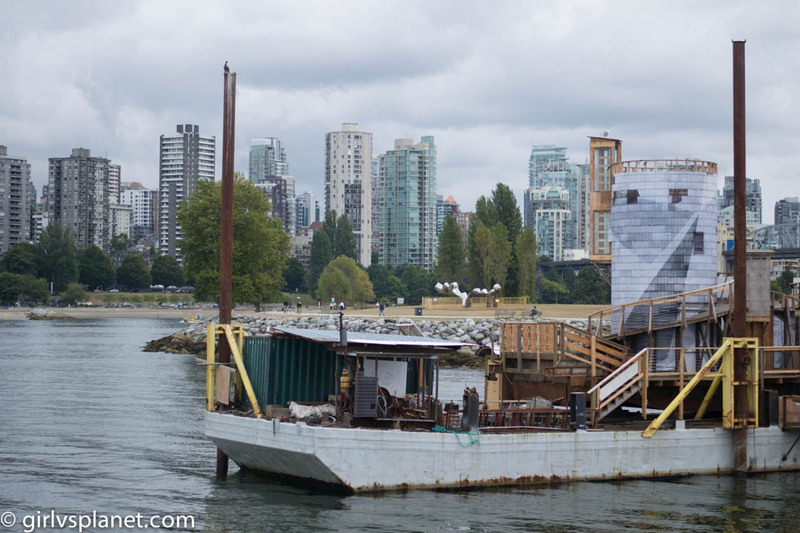 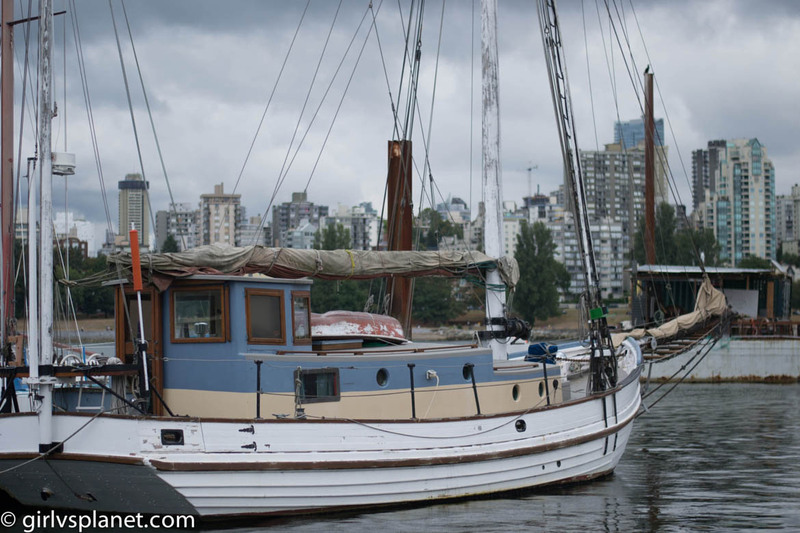 I loved the waterfront in Vancouver, and snapped some shots of it while we were there. 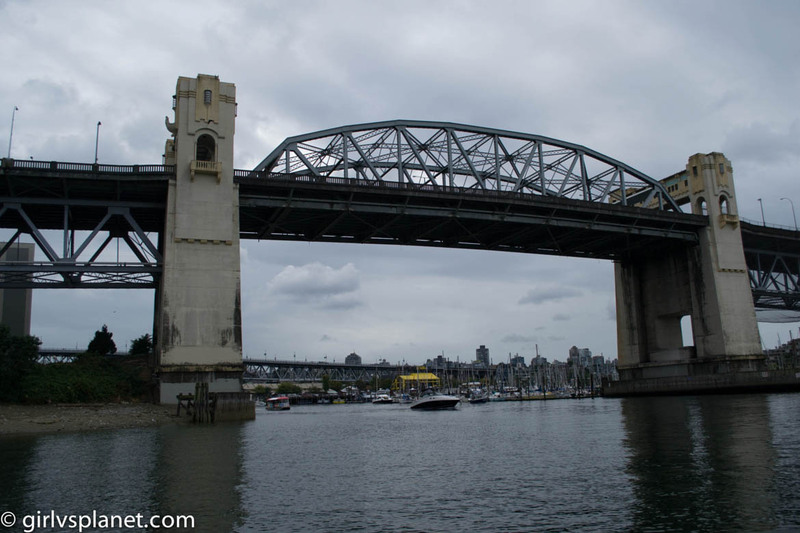 I have to say, Vancouver was definitely a harder border to get in and out of Canada than Niagara Falls!